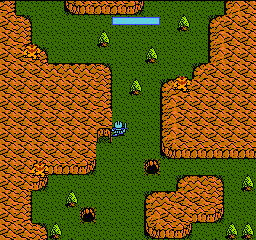 OverviewKing's Knight is a top-down vertically-scrolling shooter and was the first North American release under the Squaresoft label. Now you can add videos, screenshots, or other images (cover scans, disc scans, etc.) 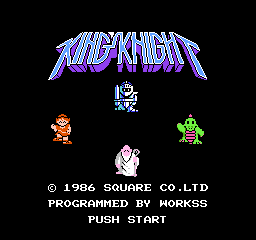 for King's Knight (Japan) to Emuparadise. Do it now!